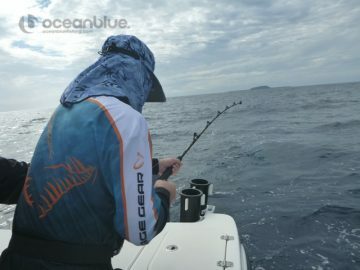 Well done to mates Carl Toson, Scott Menser, Paul Woodhouse, Neil Roberts, Mark Roberts, Scott Brown, Andrew Hurt, Grahame Heap, Richard King, Michael Renshaw & Mark Briggs who made Trees & Fishes their own and fished 3 full days of bluewater and inshore on our 3 EdgeWaters. 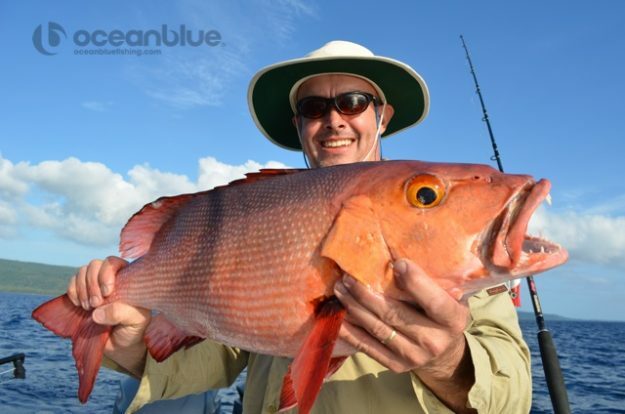 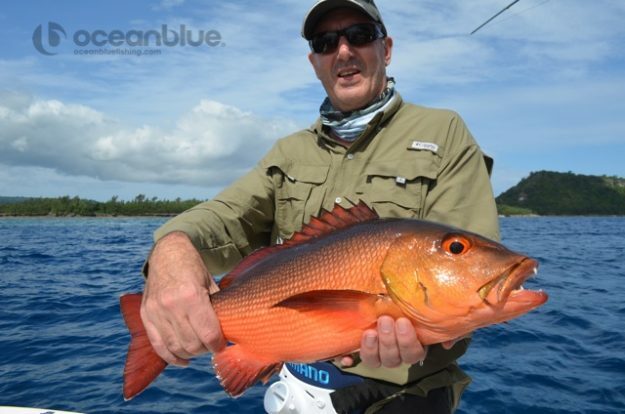 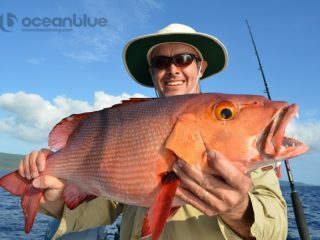 Eleven guys on a short corporate getaway had plenty of options targeting steep islands, shallow reefs, offshore bluewater and inshore areas for a range of species. 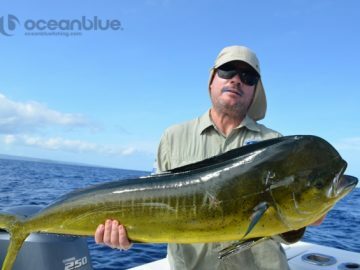 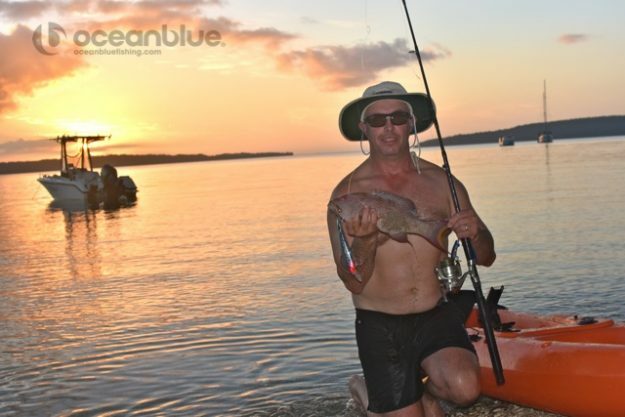 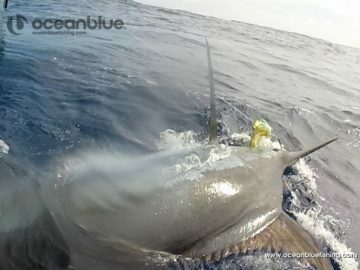 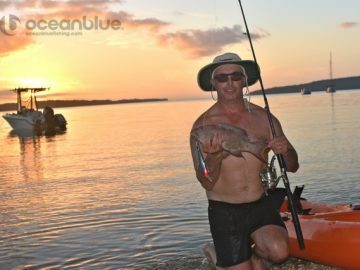 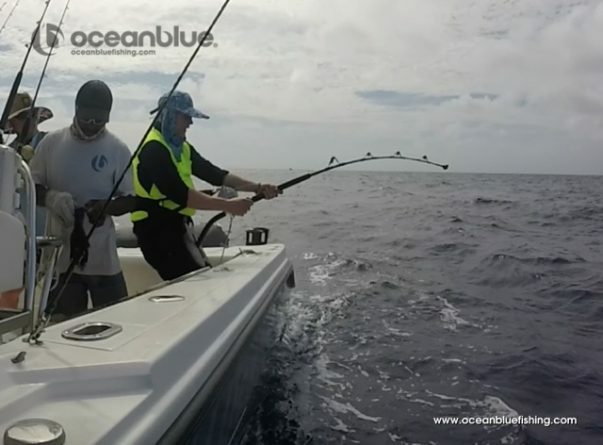 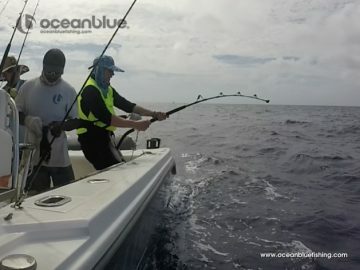 Paul, who’s biggest fish to date was a 6kg flathead, upgraded to a 300kg Blue Marlin on stand up gear, so that was a nice introduction in to blue marlin sportfishing in Vanuatu. 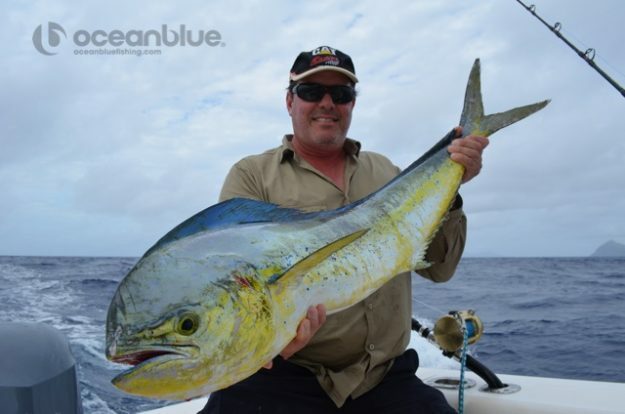 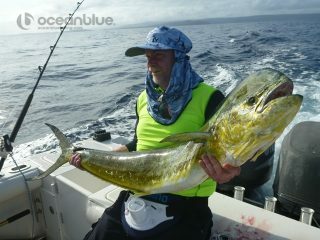 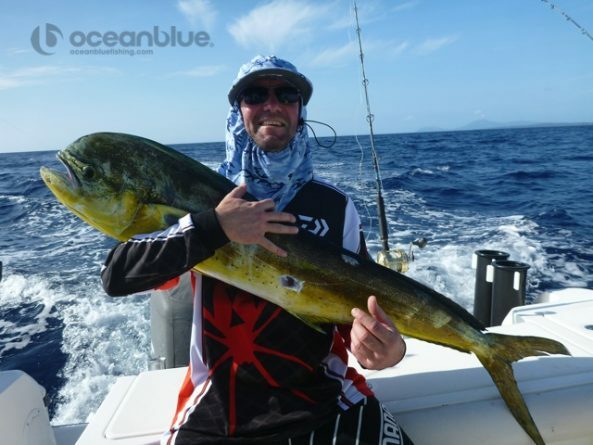 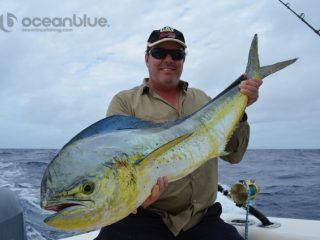 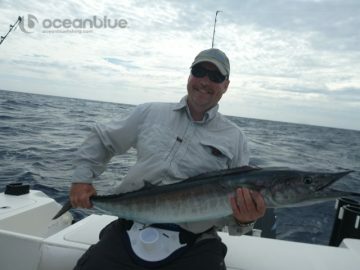 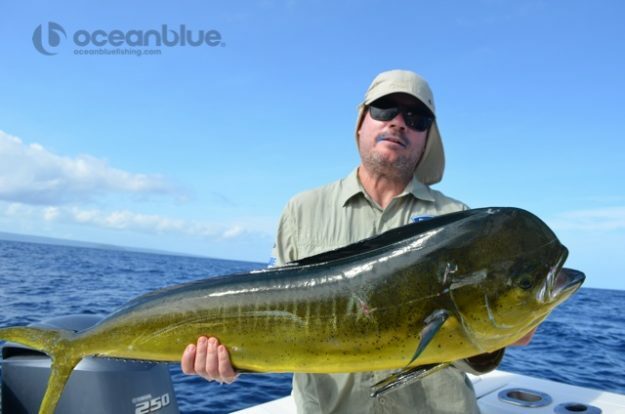 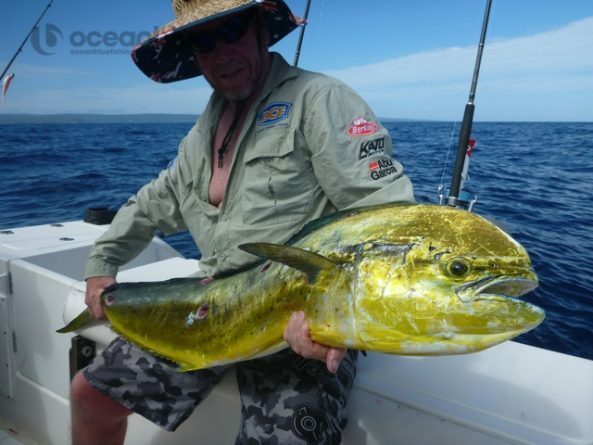 The guys were rewarded with some great action including mahi mahi, wahoo, red bass. 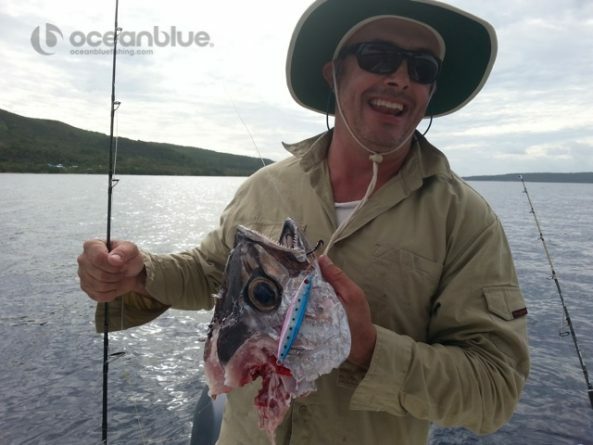 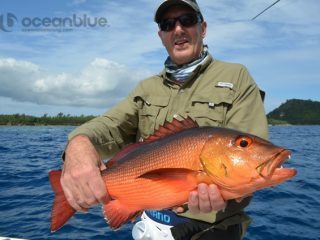 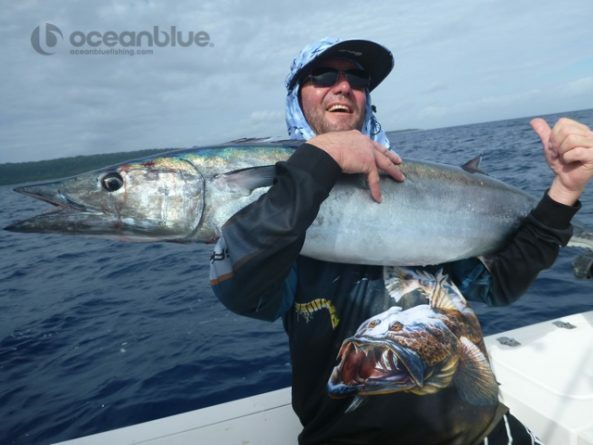 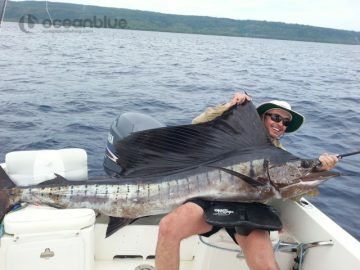 Scott Menser managed a 40 odd kg sailfish and had his first taste of our Vanuatu doggies right in front of Trees and Fishes. 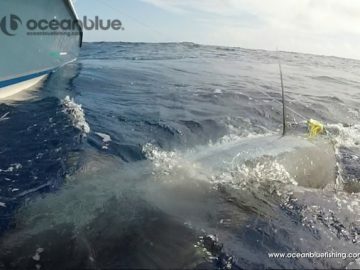 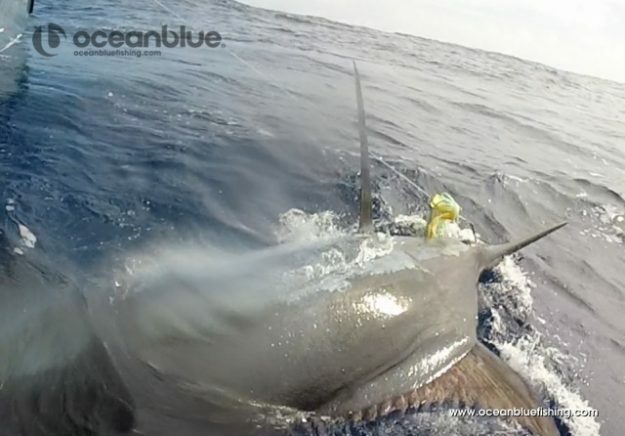 Once again congratulations to all the team and especially to Paul on landing his 300+kg blue marlin.